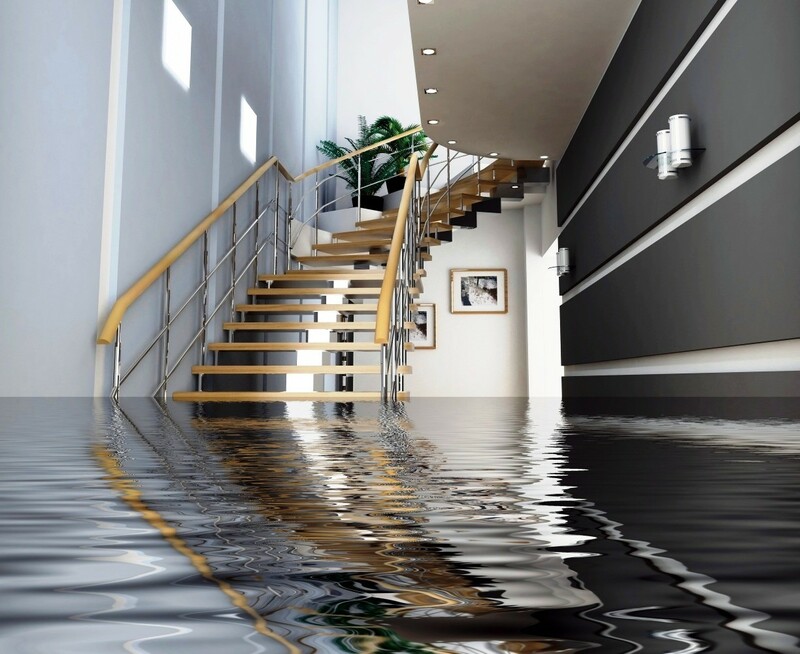 Water damage, in your home can be extremely inconvenient in all sorts of ways. Flood water is usually contaminated with sewage or other contaminants. This requires appropriate cleaning and sanitation prior to commencement of building works or drying out. Water Damage, Picture As soon as the safety aspects are dealt with, the most important thing is to try return your life back to normal at the earliest possible opportunity. This is where we come in. Damaged property should not be disposed of until it has been inspected by the Loss Adjuster appointed by your Insurance Company. If you have suffered domestic water damage, the very best advice we can give you is to contact us as soon as possible – whether or not you have already made your claim. We have helped many people in circumstances similar to yours and know exactly how you feel and the problems you are facing. Remember the Loss Adjuster’s job is to settle your claim as economically as possible for the Insurance Company.